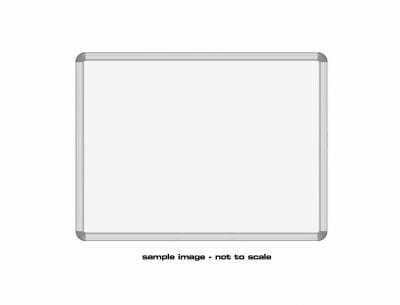 This A3 Whiteboard has a length of 420mm and a width of 297mm. 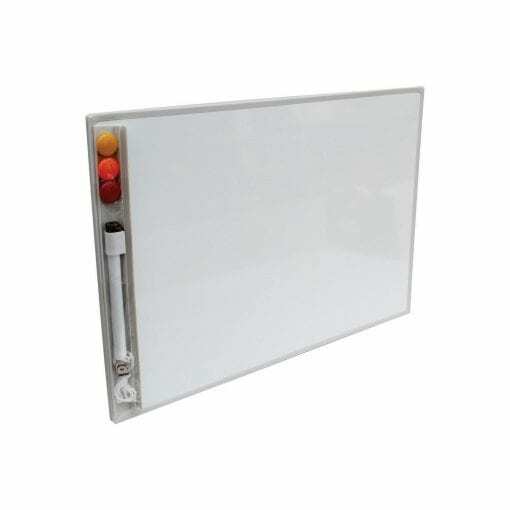 Customers will find this is very lightweight option when compared to our regular whiteboard range. 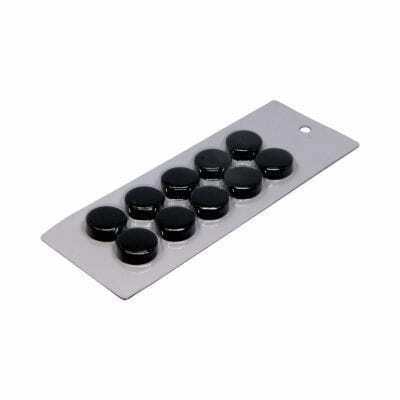 However, like our whiteboard range, this has a write on wipe off coating. Each A3 Whiteboard comes with 3 Ceramic coloured button magnets, a whiteboard marker and a shelf.